Finding things to do together as a family can sometimes be hard. We love exploring new places and making discoveries together. That’s why we’re delighted to be working with Thistle Hotels and trying out their new Blue Badge guide tours designed to get families out exploring and discovering together. 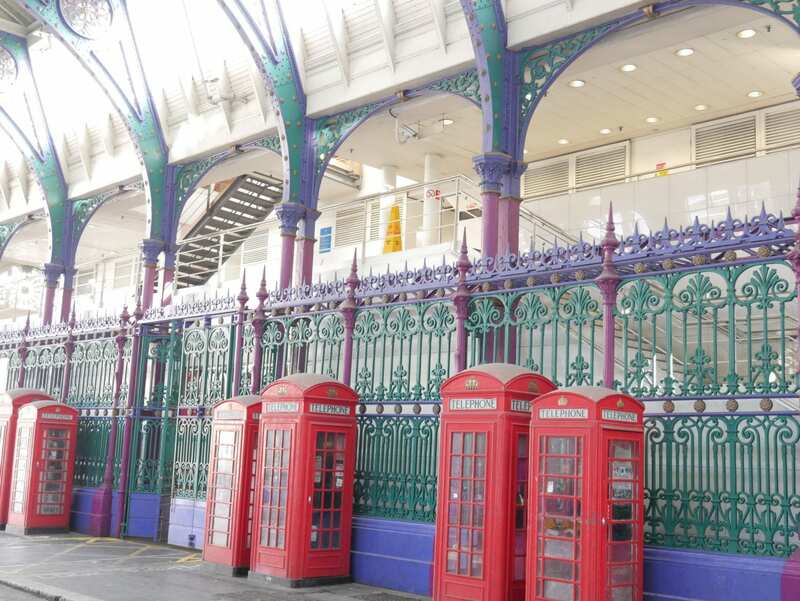 Seven central Thistle Hotels locations in London are offering these tours and they are perfectly placed to be closer than ever to everything that is going on. 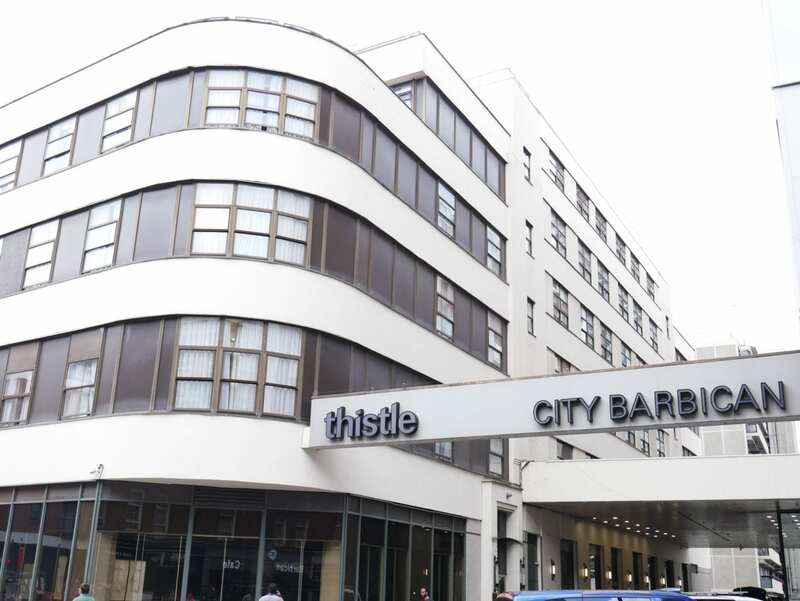 The Thistle City Barbican, Shoreditch, is situated just north of the City of London a short walk from Old Street tube and the Farringdon Crossrail station. From the moment we checked in, we liked it. 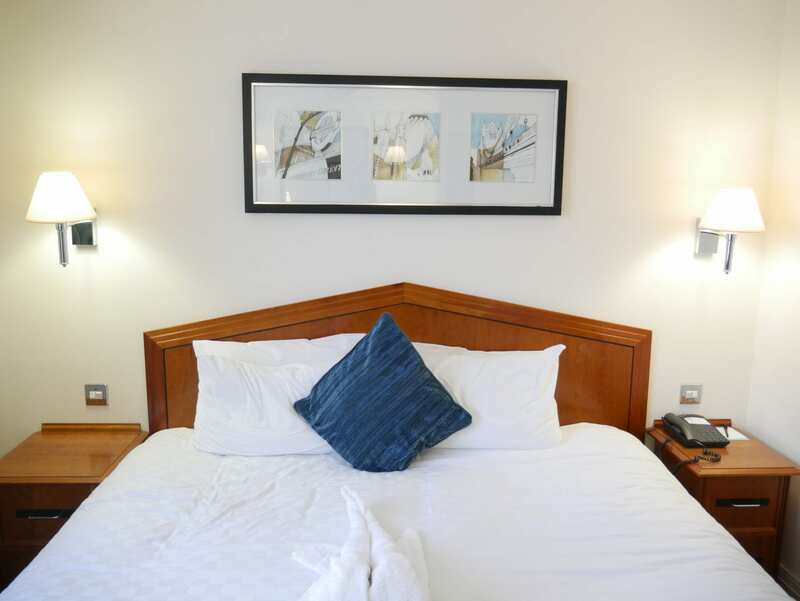 We arrived during a hot spell in London, and I liked the air conditioned cool of our suite of rooms. Yes, that’s right, a suite – the Junior Suite is actually two rooms, perfect for not being on top of each other all the time. My one niggle? In the room, anybody over six foot would have to stoop to use the shower. Luckily we were able to stretch out everywhere else in the suite (did I mention it’s two rooms?). What the teens liked was the swimming pool in the basement, part of the Otium Health & Leisure Club. Had I remembered to pack my gym kit then I could even have taken advantage of the gym, with machines and free weights. Most important of all, breakfast was plentiful and varied. The children piled their plates high with the full English, followed by their own body weight in toast. Of course it is always important to try every available jam/honey/Nutella. For me there was yoghurt with a choice of fresh fruit or stewed, not too sweet, red berries. 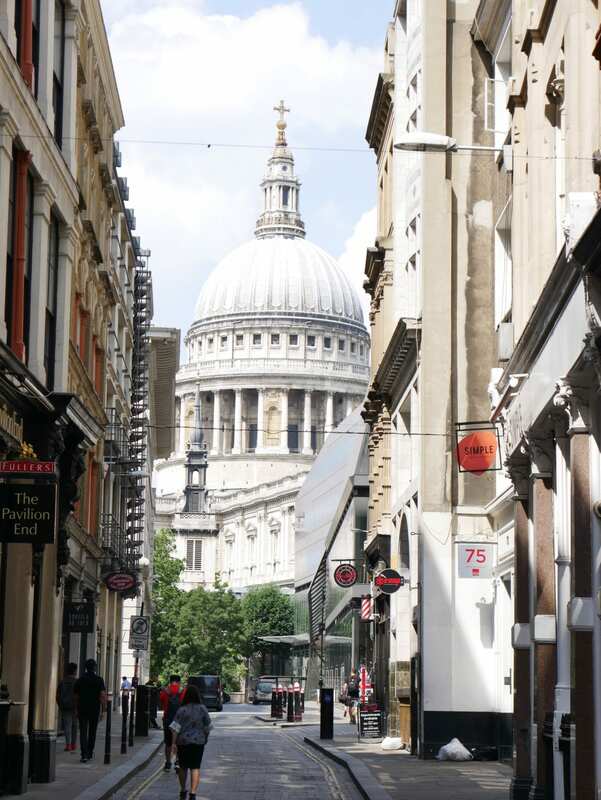 Thistle Hotels have partnered with the Blue Badge Tours to create three “Be Closer Than Ever ….” tours of London. Take your pick of Be Closer to London’s Hidden History, Be Closer to Delicious Delights or Be Closer to the Action. Find all the info here: thistle.com/BeCloser. These tours take you beyond the familiar sights getting you closer to the real London. You don’t have to follow the tours from beginning to end but can dip in and out as you please. 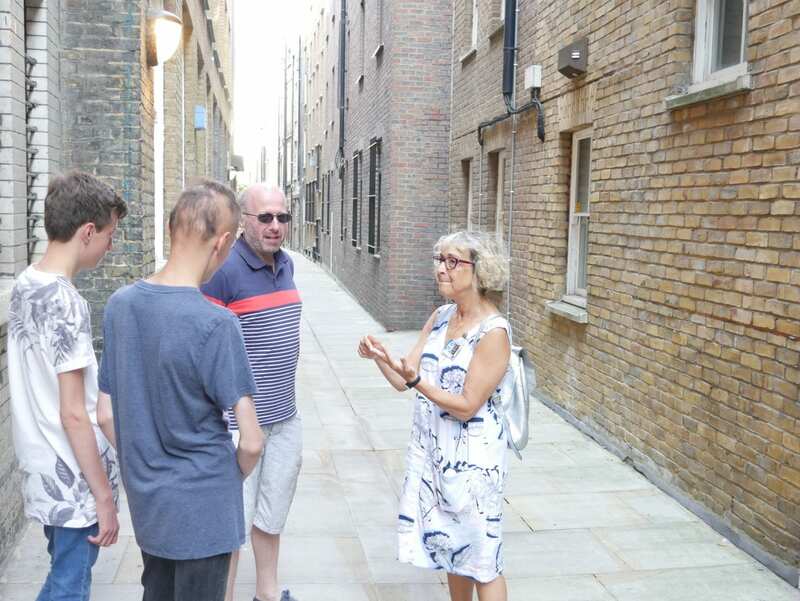 We were lucky enough to have Eve, the guide who developed the tour, to show us the Be Closer to London’s Hidden History tour. Here are some of things that we discovered. Cloth Fair has the oldest house in London, it was the only domestic dwelling to survive flames of the great fire of London in 1666. Right next to Smithfield is what is billed as the bloodiest place in London. Public executions took place here, not the genteel Royal kind with an axe but the more brutal hanging, drawing and quartering. It was here that Wat Tyler, leader of the Peasant’s Revolt, and William Wallace of Braveheart fame met their ends. Here the teens were able to deliver chapter and verse on Battle of Falkirk thanks to the GCSE History curriculum. I take it all back — maybe they did do some revision. Londinium — the Roman city was the beginning of London as we know it. We popped into the Museum of London, which is FREE, to see their excellent Roman gallery. These fearsome looking objects are Strigils and would have been used to scrape off sweat and grime in the bath. Makes you appreciate the humble bar of soap. 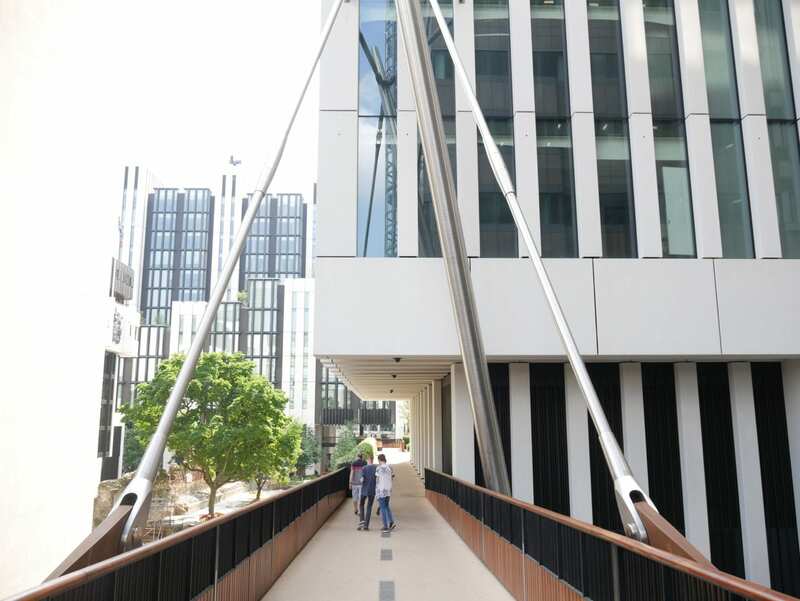 Traffic-free walkways meander over fragments of the Roman wall, making for safe walking…and interesting vantage points. We emerged into the Guildhall Square, the black paved line on the ground shows where a Roman amphitheatre would have been. We were a bit confused when our next stop was the Guildhall Art Gallery, what on earth could a collection of paintings have to do with Romans? Down and round and round and down we went, deep beneath the pictures where the remains of the amphitheatre walls can be seen, along with helpful projections of gladiators. Romans built roads, this is Watling Street. Walk west past St Pauls and you can follow the road to Angelsey. Walk east and you’ll get to Dover. Our final Roman discovery was a temple. 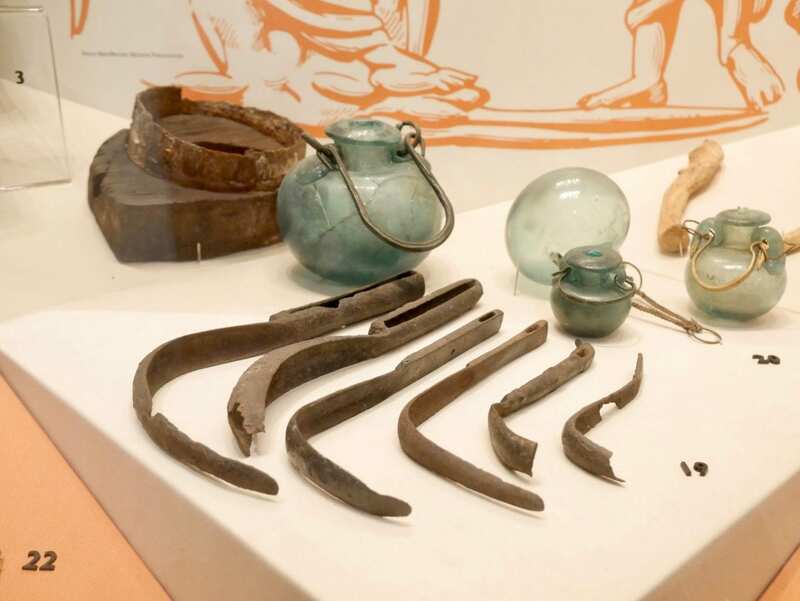 The London Mithraeum is open for anybody to visit for FREE. The remains are cleverly augmented with a light show that makes you feel as if you are stood inside the temple. All of us were impressed. Discovering the secrets of the oldest part of London together made us feel closer to London. We all learnt lots both about the city and each other. Grown ups remembered the days of keeping an eye open for phone boxes to be able to make calls and always ensuring a stash of 10 pence pieces in order to make calls. The teens came up with a surprising amount of facts, which all goes to show that they do listen in class. Win your own Family Package with Thistle! Catherine Boardman blogs about arts, culture and family travel at Catherine's Cultural Wednesdays. 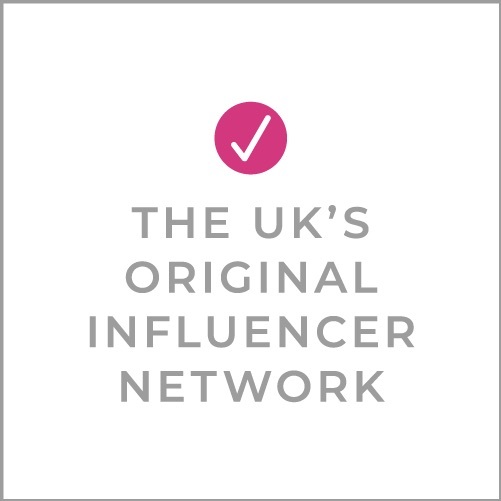 Previously she was a News Producer for the BBC specialising in Business and Economics. Catherine grew up in Norfolk, flirted with Northumberland, dallied in Germany, loved London and now lives in Surrey with her identical twin teens and husband. 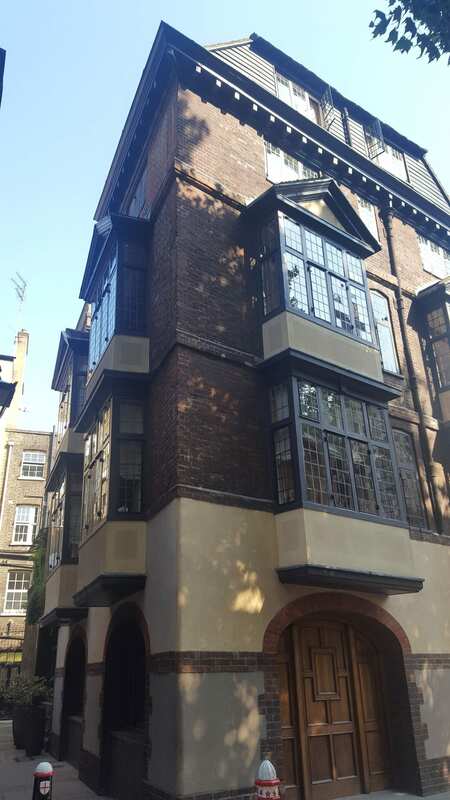 We stayed at Thistle The Kingsley in Holborn last year — I was so impressed. Great staff, fab room and perfect location. So good for families and I’m with you on the breakfast. I could have eaten everything! I’d love to try one of these Blue Badge tours. What a perfect way to discover secret London. The locations are all really tempting and we just loved our tour. I had not heard of this range of hotels in London, the suite looked really nice and of course, the space and the pool access! Good to know as I often am asked to recommend accommodations for families and friends coming to London from the U.S. 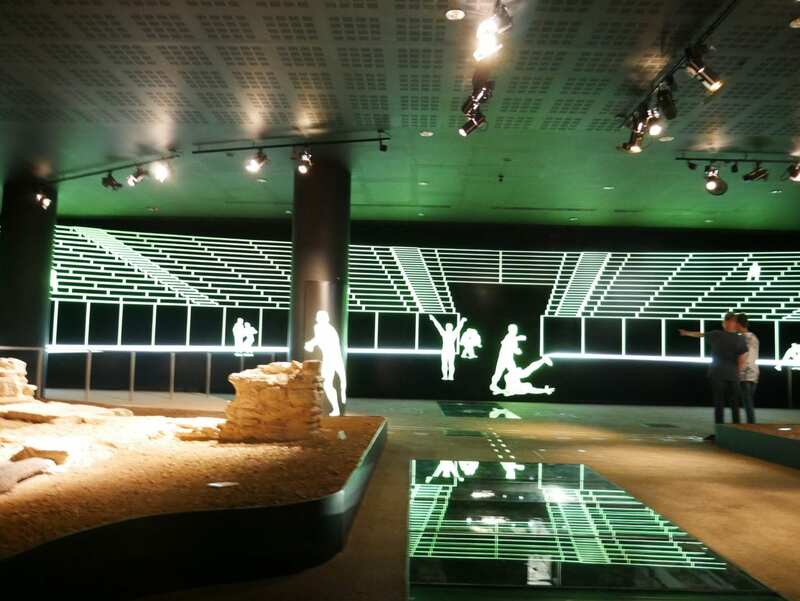 The tour sounds great, too, especially for fans of Roman history – and one of my sons would be interested in the Mithraeum. Perfect to look into doing over summer break. This looks like a great deal, Catherine. 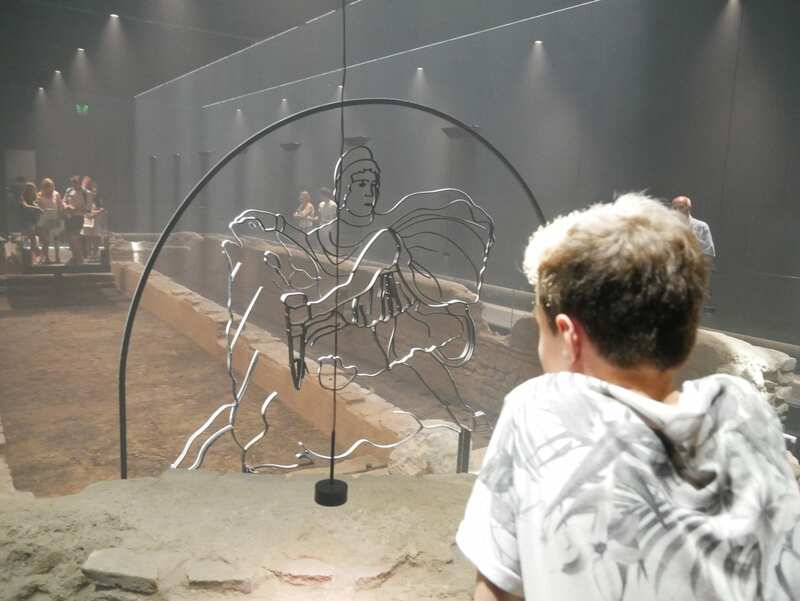 We loved the London Mithraeum – they’ve done a brilliant job of making it a really interactive experience for visitors. I think we’d really enjoy learning more about London’s history on a tour like this. It was a great family get away, the teens loved having a room to themselves and we all really enjoyed discovering history that was new to us. This all looks so lovely! 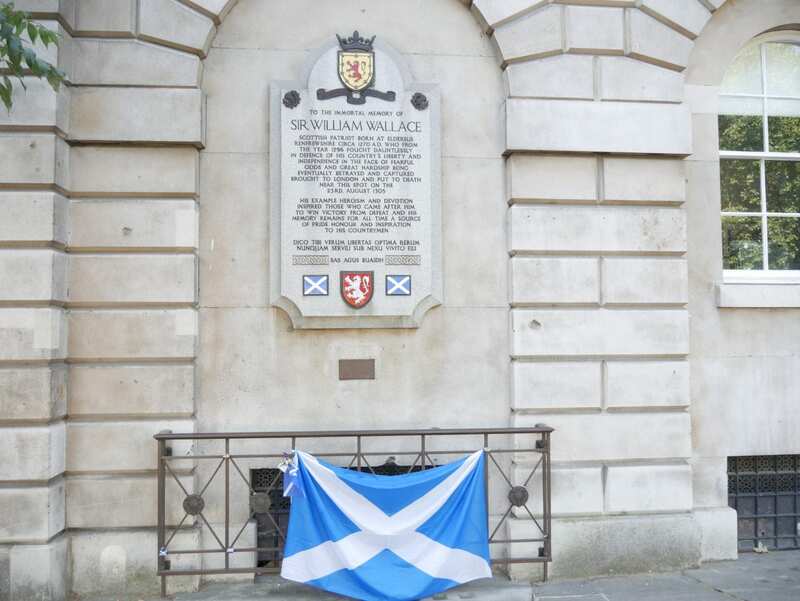 We always enjoy a walking tour filled with history and great photo ops! Great film, Catherine. Planning another London trip already!